DLF now trade at 176.50. stock possible smal uptrend. After uptrend sell the stock. Target is below. 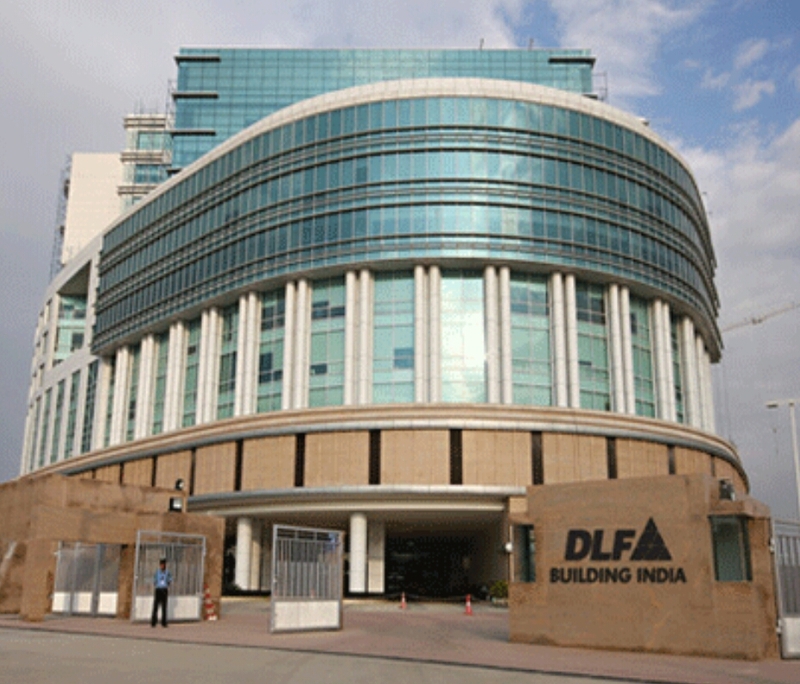 Sell #DLF. #Short_term Advisable Sell 183 to 187 sl 192 target 155. Stop loss price closing price based. 2018 Share Market Rider | Eggnews by Theme Egg.